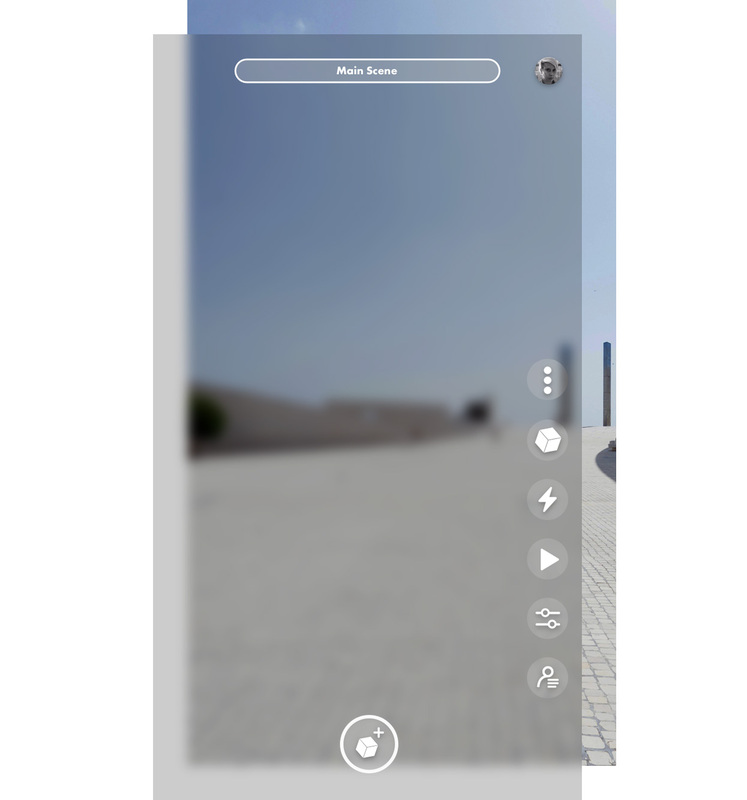 TORCH AR: Tour the app that makes augmented reality prototyping easy. 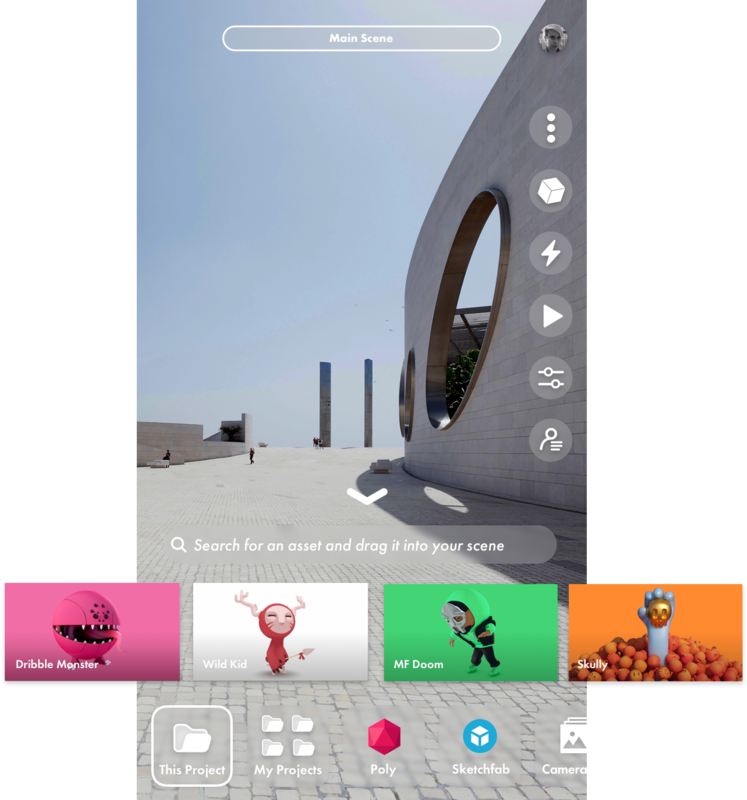 Torch uses familiar gestures and tools to let you place objects, modify their properties, add complex interactions, run through the entire prototype in Play mode, and add collaborators—all without ever leaving 3D. Drag and drop 3D models from Sketchfab and Poly or 2D assets from Sketch and Adobe into your design in seconds. Tap to change their properties. Build polished augmented reality prototypes with zero code. “MF Doom” by Carlos Enciso. Used with permission. Use Torch’s interaction system to trigger animations, dynamically modify object properties like size, location, and color, navigate between scenes, design complex and personalized user experiences, and tell immersive stories that delight and engage. “Kaws Companion” by A. Manzano, licensed under Sketchfab Standard. 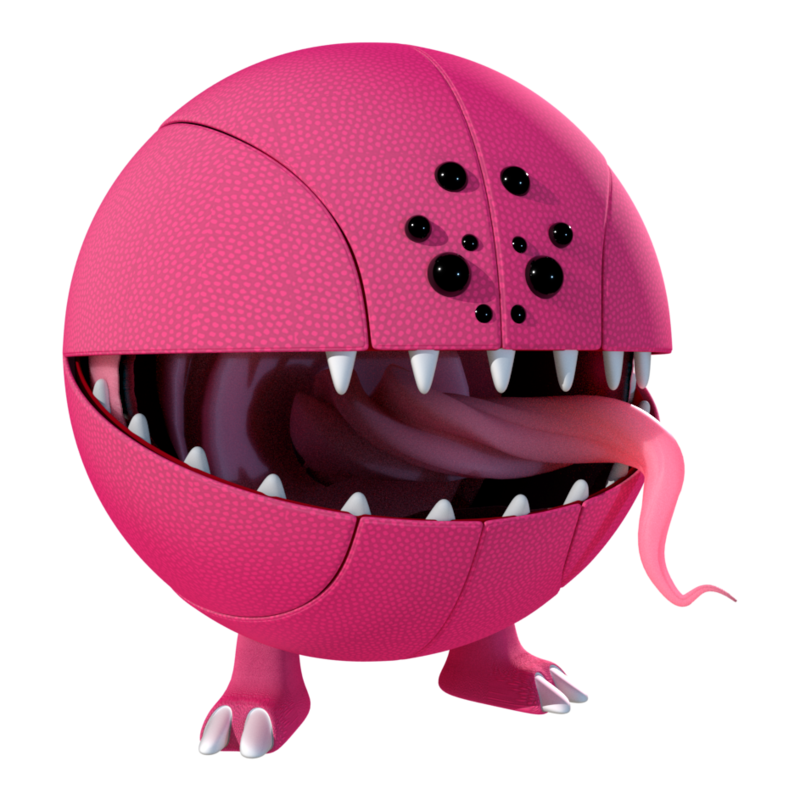 “Dribbble Monster” by Carlos Enciso. Used with permission. “Fox-ish - arctic” by Noemie Scherer, licensed under CC BY 4.0. Add collaborators and start designing together. Work together in the same location or collaborate remotely. Invite clients and stakeholders to review your designs, give feedback and get approval. Connect to 3D model warehouses like Sketchfab and Poly or import 2D files from your preferred cloud file store.